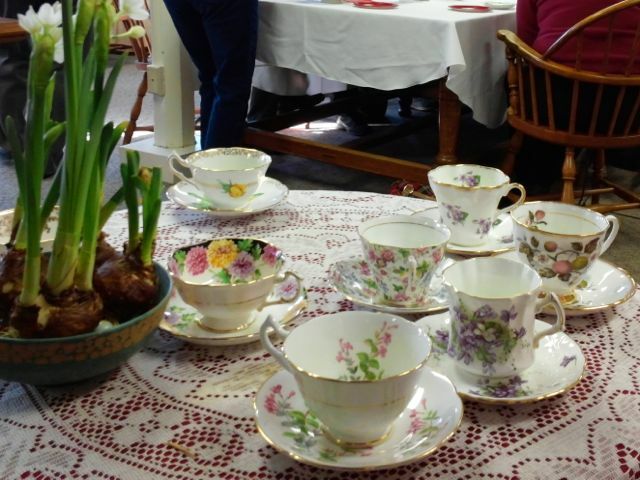 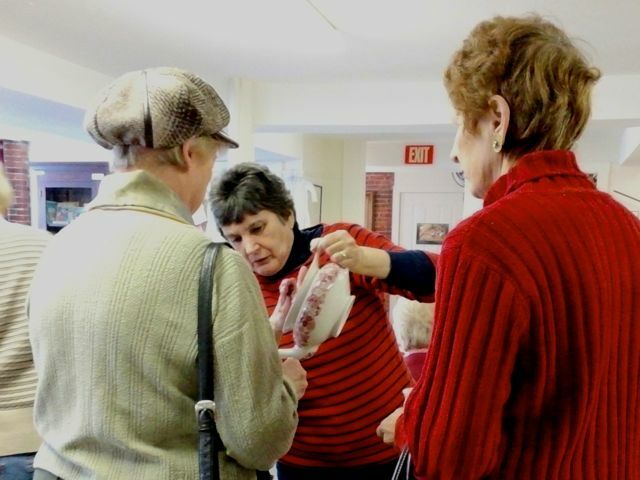 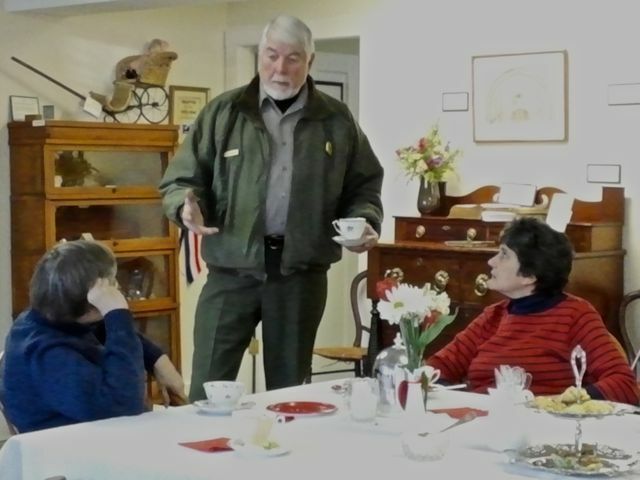 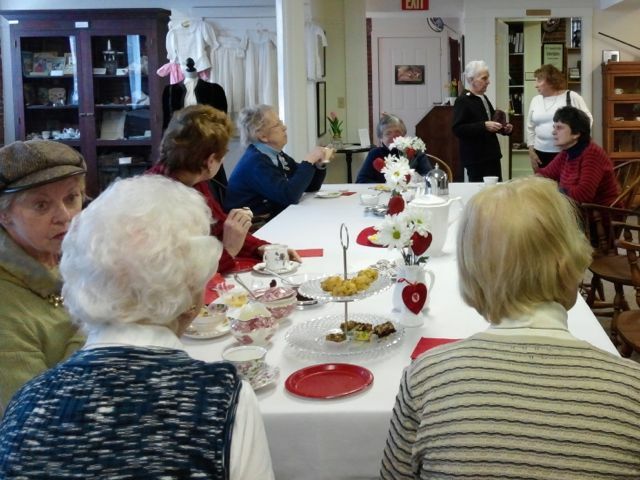 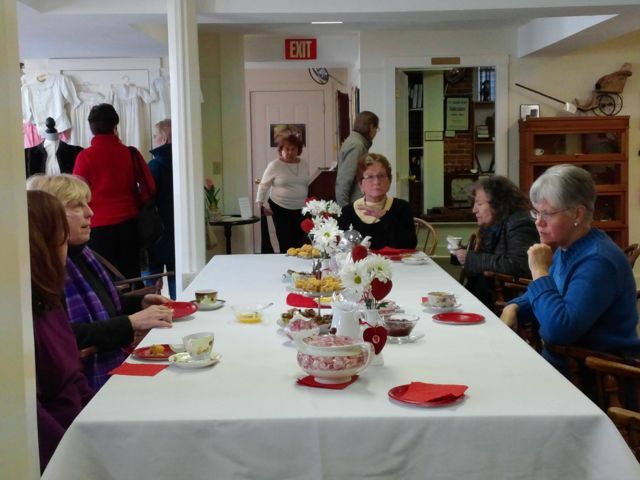 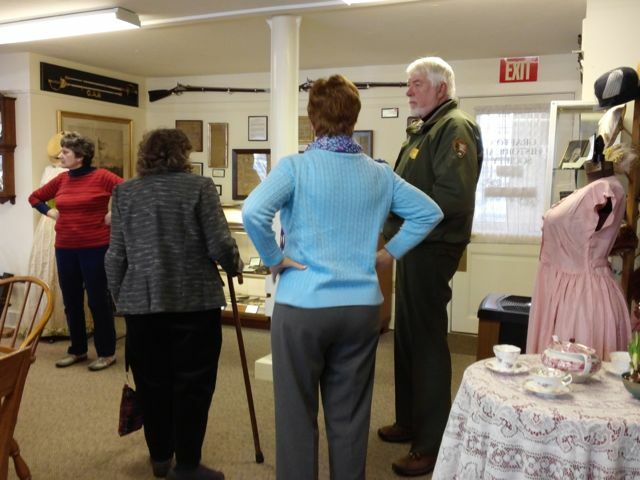 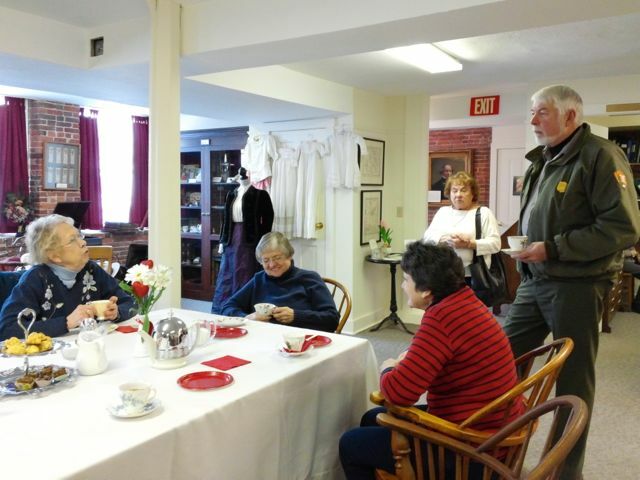 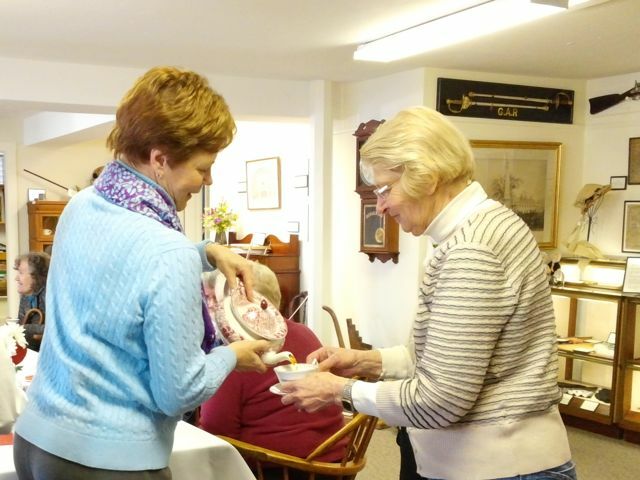 The Grafton Historical Society held its inaugural “First Friday Tea” on February 7, 2014. 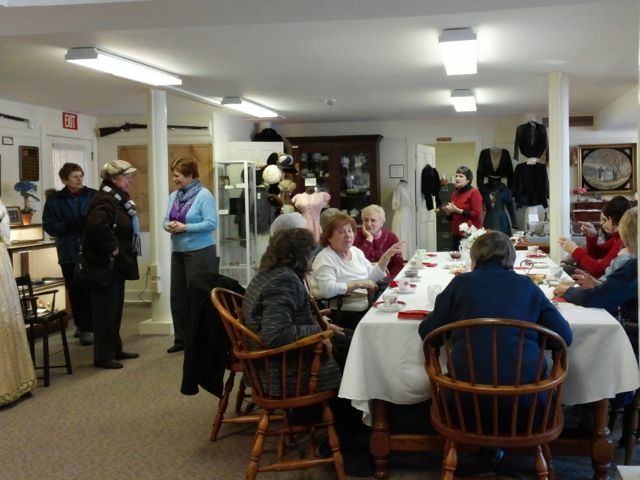 The public was invited to drop into the museum from 2 to 4 p.m. for afternoon tea and socializing. 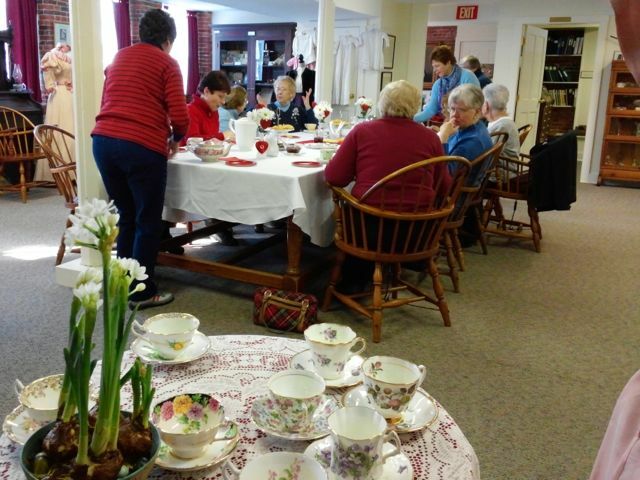 It was a lovely way of meeting people, getting acquainted, and enjoying some nice conversation – all in a relaxed and beautiful setting at One Grafton Common on the lower level of the Grafton Town House. 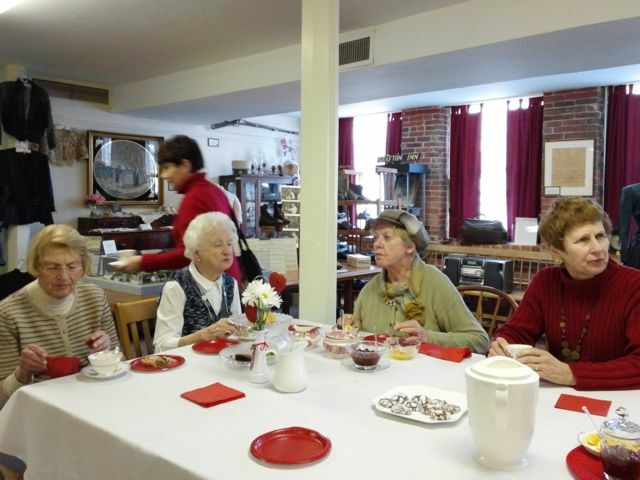 Additional teas will be held the first Friday of the month. 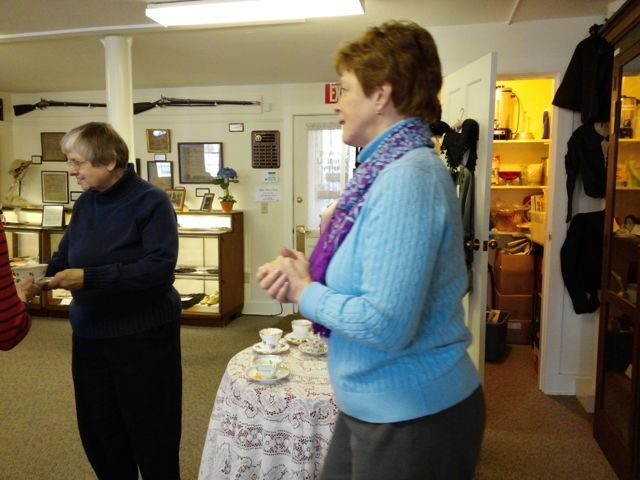 See the press release for more information.